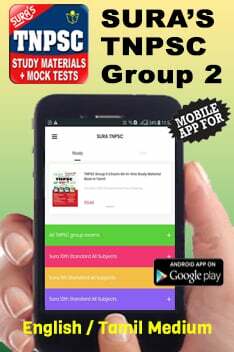 SURA’S 10th Standard App provides Complete Study Materials for all subjects in English and Tamil Medium. 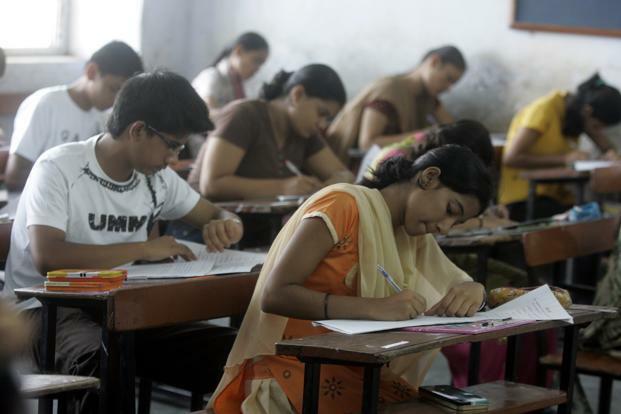 10th Std Previous Year Question Papers can be downloaded on the go. Sura’s will be uploading new 10th Std Model Question Papers and Sample Papers for all Subjects (English, Tamil, Science , Social and Maths) in English and Tamil Medium based on current syllabus helping the students be prepared for the Public Exam. ASK Doubt option is an unique option for students to clarify their doubts while studying. All your doubts will be answered by experts as quick as possible. Complete Solutions for all Problems are provided based on the year the problems appeared in the exam. Latest News provides all information related to Tamil Nadu Govt. Syllabus , Question Papers, Pattern and Blue print of the Question Paper. Students can unlock Chapters by referring SURA’S 10TH Standard App to their friends and other users.